My birthday gift to myself this year came in 3 months late. It took me a while to decide on what I really wanted this year, I was so certain I would get an android phalet till the last moment I made the order on Jumia for the camera. I have been stalking this camera seen I read the post on Linda Ikeji on a sale for it but for a crazy reason the price did not come down till last week. This my first time shopping on Jumia and was actually surprised when my order came in 2 working days after. 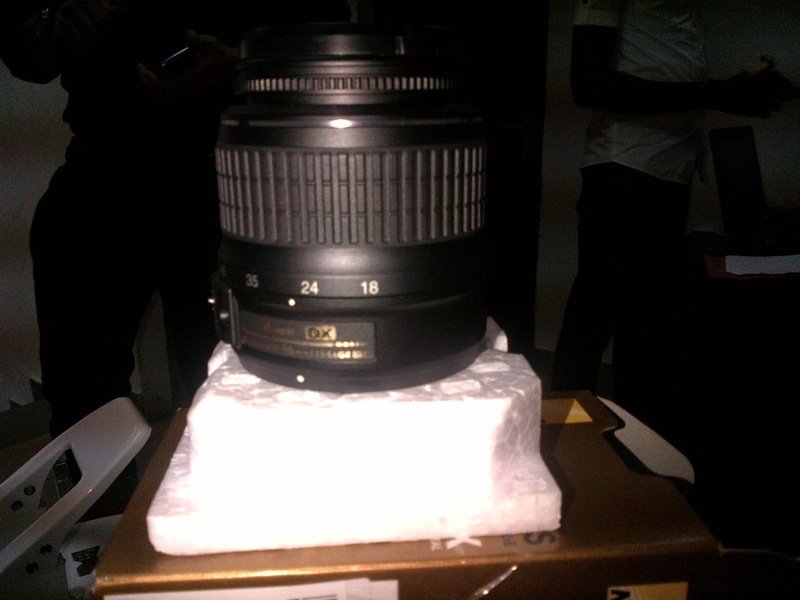 I am so looking forward to capturing amazing moments with this new baby of mine. It is only a matter of months before the amateur photographer tag will be removed. Fantastic! 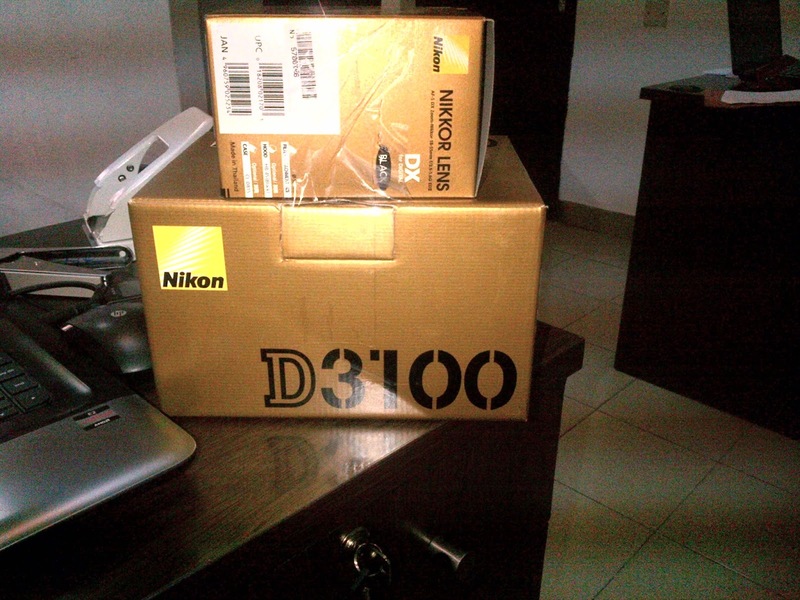 Congratulaions, we're looking forward to seeing some interesting photojournalistic pictures of your travels and more!. Great, that means I can alwys come to you with my questions. Happy birthday present to yourself Lara. Lucky! 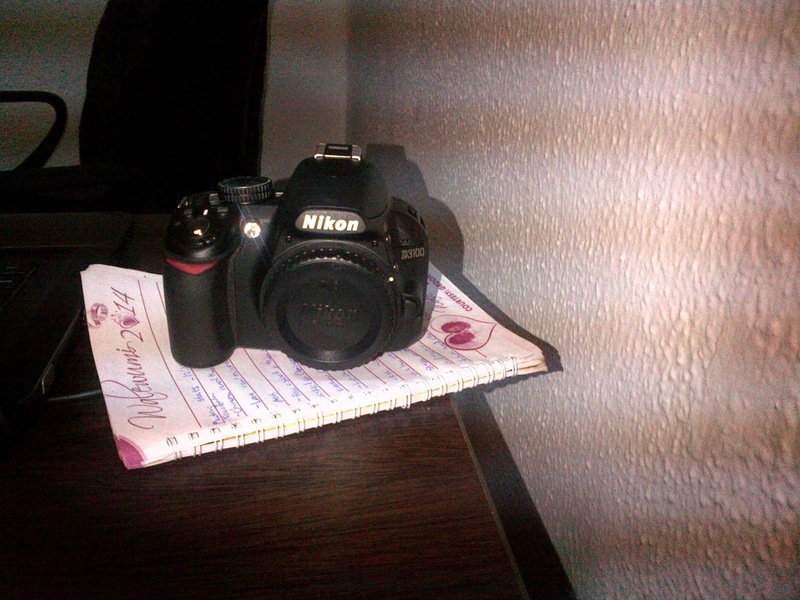 *sigh, can't wait until I get my own camera sha. Have fun with yours!